Geneo+ exfoliates the upper skin layer to remove dead cells and prepare the skin to receive active nutrients. Geneo+ produces countless minute C02 bubbles which gently burst on the skin surface. Produce a kinetic force that optimizes the chemical reaction generating CO2 bubbles. 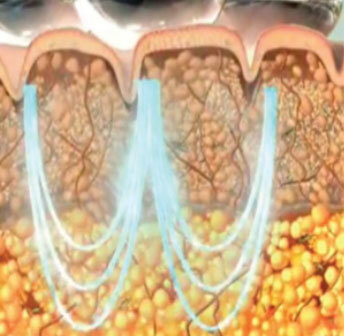 Enable optimal penetration of CO2 bubbles into the epidermis. This results in optimal absorption of Pollogen’s formulas. Radio frequency is used to stimulate fibroblast activity to produce collagen formulation and immediately tighten collagen fibers for tissue retraction in the skin. Geneo+ currently offers two specialised formulas each intended for specific aesthetic conditions. 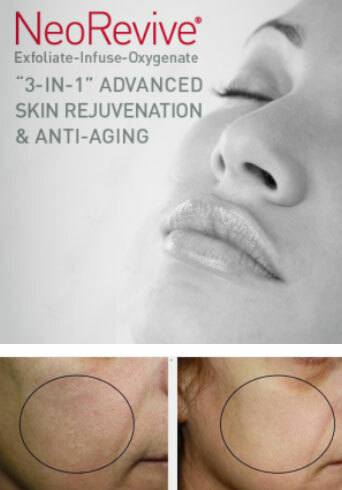 Provides optimal skin rejuvenation and anti-aging. Active ingredients: Palmitoyl, Tripeptide-5 (and) Glycerine, Hyaluronic Acid, Retinol. 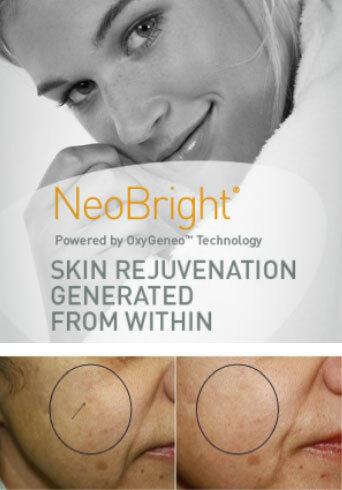 Provides optimal skin lightening, nourishment and rejuvenation.